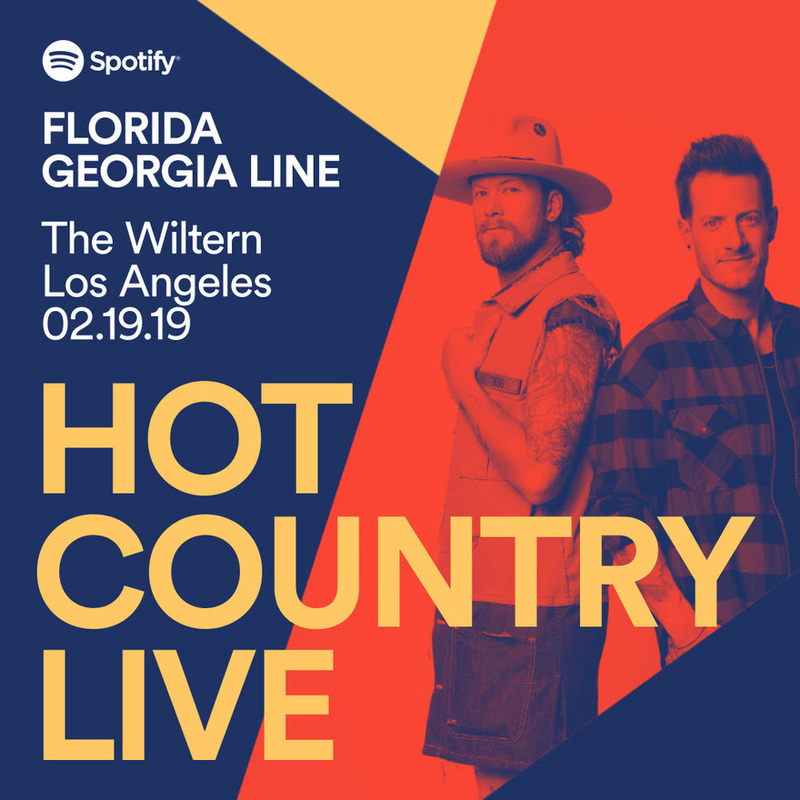 NASHVILLE, TENN. (January 29, 2019) — Spotify’s Hot Country Live presents Florida Georgia Line at the historic Wiltern Theatre in Los Angeles on February 19, 2019 to celebrate their highly anticipated album release, Can’t Say I Ain’t Country (BMLG Records). Presale tickets will be available on January 30 to Spotify fans through the Spotify Fans Firstpresale and Florida Georgia Line Fan Club. 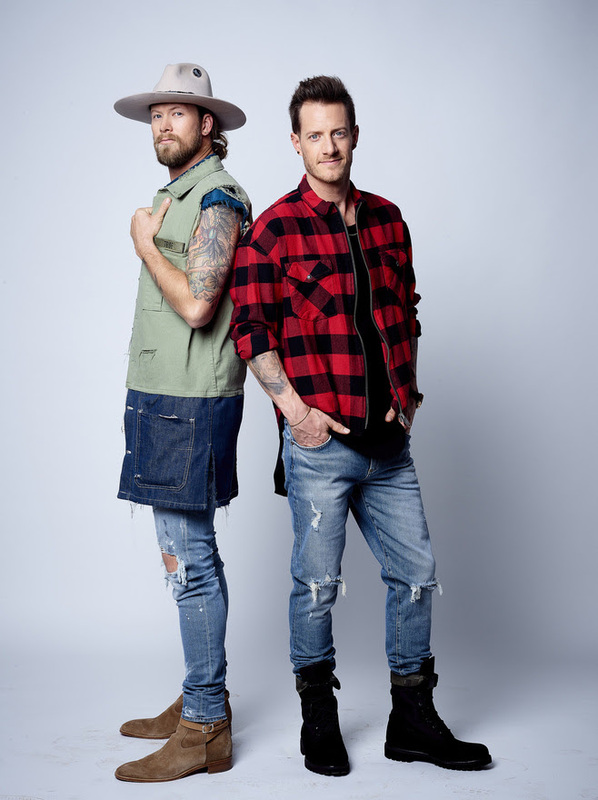 General public onsale tickets will be available through Ticketmaster.com on February 1.